The Return of Nero Fest - Autumn 2018 is a straightforward lottery and Challenge Quest Event. This walkthrough is purely for the lottery and farming side of the event and more of FAQ than a walkthrough at that. See our Exhibition Quest guide for help with the Exhibition Quests. 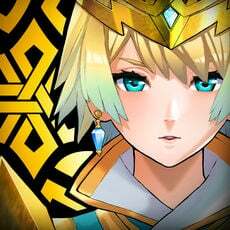 Lottery events are amazing opportunities to farm large amounts of base resources like QP, Mana Prisms, Experience and some specific monster materials. These are the events in which you empty your stock of apples! This walkthrough assumes No Bonus CEs apart from FP Gacha CEs and the Joint Recital CE from the Event Shop. Do try to borrow the correct CE for each quest to avoid wasting AP. Fill a team with Joint Recitals if medal drop bonus CEs are not available. The walkthrough's main goal is to quickly buy all the Join Recital CEs from the event shop and then start the Crimson Petal farm to spin the lottery. 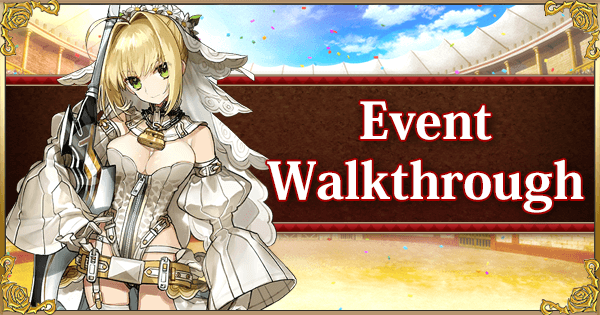 By unlocking 5 copies of the Princess of the White Rose quickly, Masters can get started on the Exhibition Quests. The monster material drops from the quests themselves are rather poor. Grind for currency for the shop and lottery in this event and not the drops. Story Prologue Story only Quest. Warning: This prologue is quite a long read. 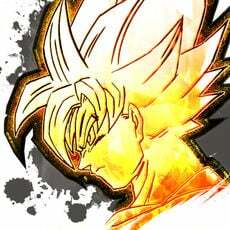 Novice (10 AP) This node has a great AP/drops Ratio for Bronze Nero Medals. 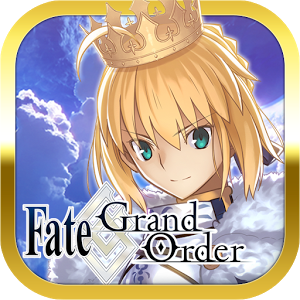 Farm Complete: Purchase the first Joint Recital CE with Bronze Nero Medals. That's all the "highly recommended" path contains. At this point farm whichever currency you prefer! Conqueror (40 AP #3) Farm Crimson Petals until all copies of are won from the lottery. Intermediate (20 AP) Farm the Silver Currency last! Should I reset the lottery early? Should I use apples on this event? Should I farm monster materials during this event? Should I clear the Nero Medal Shop? 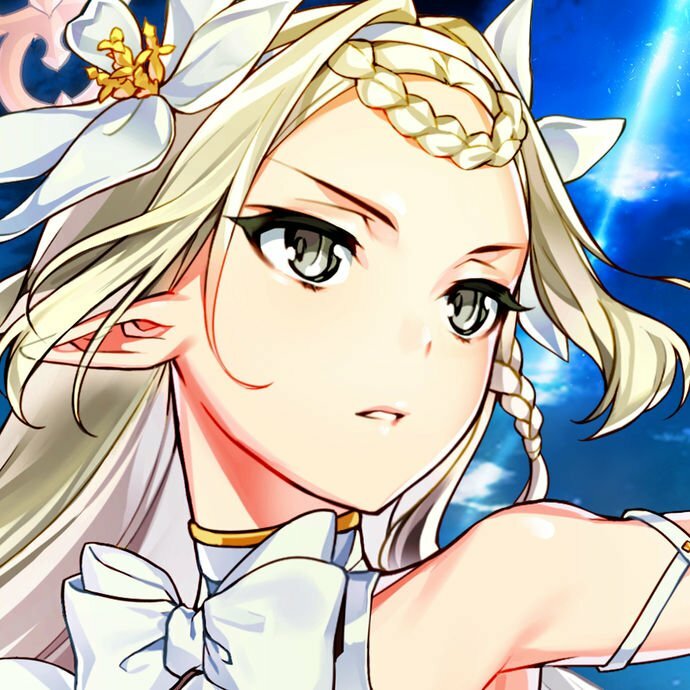 I am struggling to clear the event quests, should I farm with The Princess of the White Rose CE? What are the Event CEs to equip for medal farming? Complete any of the Tournament Quests to acquire Crimson Petals. Equip Joint Recitals (the Nero Medal shop Craft Essence) to improve the drop rate of Crimson Petals. Using 2 Crimson petals in the Crimson Petal Roulette Shop(lottery) will grant 1 of 300 prizes. There will now be 299 prizes left in the lottery. The lottery thus gradually empties out of all available prizes. The lottery also includes 1 grand prize: The Craft Essence The Princess of the White Rose. This Craft Essence is highly recommended for the Exhibition Quests. 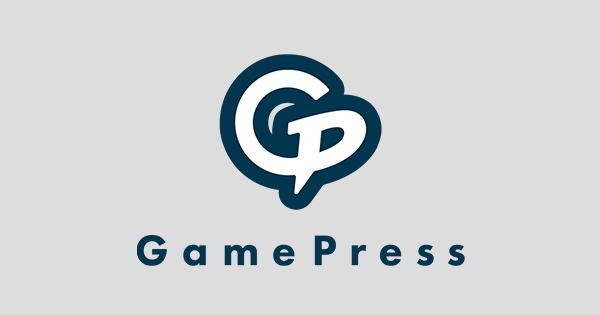 By winning the Grand Prize, an option to reset the lottery to refresh all the prizes will be available. The process then starts anew. After 5 completed lotteries, the Grand Prize will instead be a Crystal Lore. Complete the lottery a final time to unlock the last Grand Prize. The shop can still be reset, but Masters will need to clear out all available prizes plus golden and silver apples will disappear from the lottery. Short Answer: Usually only when there are very few prizes left. Unless the Master is pressed for time, try to extract all valuables from the lottery first. At the end of the day, every Master is going to have to make this call on their own depending on what the average return is on the prizes that are left. Short Answer: Yes! Use them all! The next event (Halloween 2017 Rerun) will replenish your Apple stocks. Longer Answer: Lottery events are among the most lucrative events in the game. The main advantage of lottery-type events is that the farming potential is infinite. While shops have a limited amount of materials to sell, lotteries can be spun again, and again and again. For the diligent apple hoarders, rainbow apple eaters and farming machines, lotteries can supply enough experience, QP and Mana Prisms to last half a year or longer! That said, this lottery does not contain any skill gems but ascension pieces and monuments instead. The most lucrative lotteries are those with skill gems as in the long run, skill gems form one of the largest material shortages. However, unlike the Christmas lottery or the Da Vinci lottery, there is no need wait with farming until the last day of the event when the best nodes open. This event has the best nodes available immediately. Short Answer: No, the normal drop rates are rather bad in general for this event. Focus on the currencies. Longer Answer: Going out of the way to farm particular materials in this event is a bad idea, but farming a particular currency type while picking up some extra, highly needed, monster materials is not a bad idea. For example, for Masters in need of Hearts of the Foreign God, doing the gold currency farm during the first 4 days is highly recommended. Hero difficulty has a (fairly low - 15%) chance for Hearts of the Foreign God. Conqueror difficulty yields Claws of Chaos at 25% drop chance. Conqueror difficulty yields additional Chain of Fools (40%) and Spirit Root (20%). However Chains are also included in the lottery. Hero difficulty has a decent chance for Great Knight Medals (45%). However Medals are also included in the lottery. 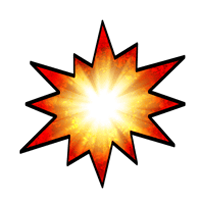 Conqueror difficulty yields Meteor Horseshoe (27%) and Scarabs of Wisdom (20%). Short Answer: Even without gacha CEs, the AP spent for each item in the shop is still efficient. Prioritize the items needed most and forego some of the more common event shop items to farm more Crimson petals instead. Obviously make sure to buy the Event CE as its not only incredibly powerful, it's also needed for farming Crimson Petals. Longer Answer: What a Master needs varies from Master to Master. In general however, the following materials should really be bought from the shop. Anything not mentioned can be skipped unless there's a large immediate need. 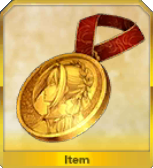 Since the lottery yields incredible amount of FP, farming Bronze Nero Medals should be easy. 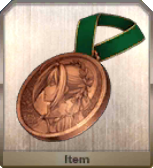 Bronze Nero Medals: The Fous, Proofs of Hero, Void Dust and Shells of Reminiscence. 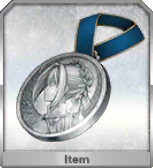 Silver Nero Medals: Serpent Jewels and Phoenix Feathers. (The Lamps of Evil-Sealing return often and are quite niche, buy them if needed by a Servant). Golden Nero Medals: All Secret Skill Gems, Octuplet Twin Crystals and Claws of Chaos. (The Scarabs of Wisdom are niche again, but return often). Consider buying the Mana Prisms if low on Mana Prisms for Chaldea Lunchtime (an incredible Craft Essence that boosts Bond Points received). 5000 of them are needed to buy all copies from the shop. Farming Gold Nero Medals and exchanging them for Mana Prisms is more efficient than the lottery and can be done at the end of the event to see if enough Mana Prisms can be extracted from the lottery. It is better to equip the strongest Servant in the team with the Princess of the White Rose CE and comfortably clear the quest than risk losing the quest. Furthermore, running a more difficult quest is worth the loss in efficiency. Besides, increasing farm speed is highly preferably for many Masters. 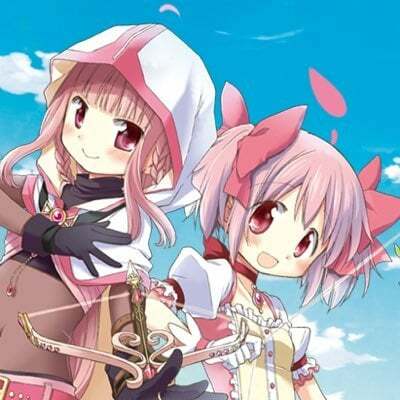 There are plenty of Master who prefer clearing faster to clearing with the maximum amount of bonus drop CEs.